There are two common complaints in the Middle East startup sector: a lack of funding, or access to funding, and secondly a lack of women involved in entrepreneurial activities. This is where two women, Hala Fadel and Noor Sweid, come in. With their VC firm Leap Ventures they are looking to provide some big ticket investments for startups in the ICT sectors, and by default, they are also providing the second. 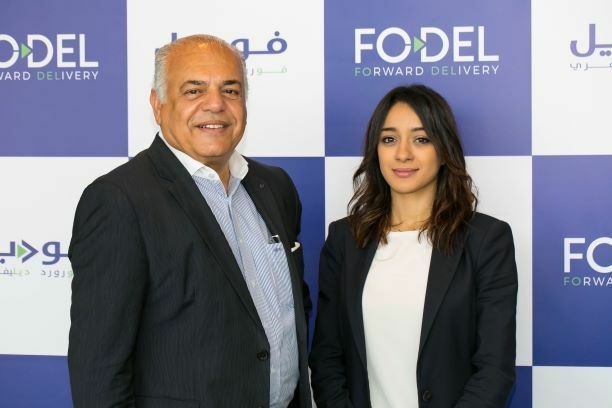 Fadel and Sweid, both having spent years abroad, found themselves in the Middle East and increasingly aware of the growing potential of entrepreneurs. While they were not acquaintances at that stage, it wasn’t long before they were going to be joining forces and setting about filling a funding gap. On a flight to San Francisco in 2013 Fadel, then a portfolio manager at international asset management firm Comgest, found herself sitting next to Lebanon-based French entrepreneur Hervé Cuvillez. Cuvillez was anxious. He said he was finding it impossible to raise a Series B round of investment for his digital media publisher Diwanee. So, Cuvillez sold a majority stake in his company and soon afterwards they started Leap Ventures, the Beirut- and Dubai-based venture capital firm, alongside mutual friend, Bizrate.com founder Henri Asseily. Before the year was out they had begun fundraising and recruited their fourth member, Noor Sweid. In March 2015 they officially announced their fund of $71 million. 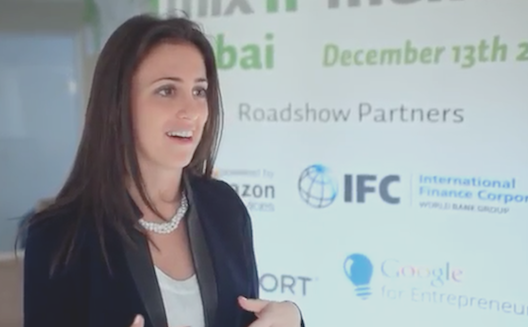 Including Sweid and Fadel, there are four female VCs in the Middle East. The other two are Salaam Saadeh of Active-M and Neveen El Tahri who founded Delta Inspire and 138 Pyramids. That may not seem like a lot, but comparatively it’s not bad. In 2014 Fortune magazine found that just over four percent of partner-level VCs in the US were women. Dr. Bettina Bastian, a professor of management and entrepreneurship at the American University of Beirut, said in February that only one percent of all businesses in MENA were owned by women. At the same time around 10 percent of internet entrepreneurs in the world are women. But for Fadel and Sweid being women is neither an advantage or disadvantage, rather it is their team’s diverse set of backgrounds that give them an edge. 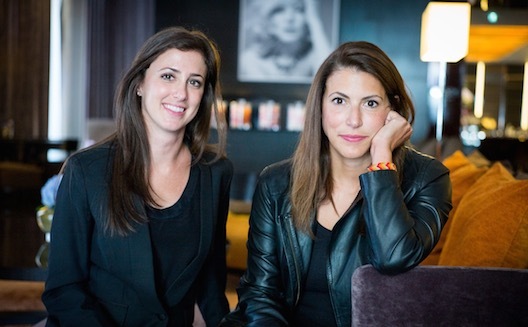 They are not here as women, but as investors to serve a need in the VC market. “When you each come from a different background you become synergistic, sum of the parts” and as such, your team’s value becomes greater,” Sweid told Wamda. While Fadel does feel that they can sometimes be called upon for a different viewpoint, or maybe even a “softer view”, as far as she is concerned she has “never seen boundaries in terms of what I can and can’t do” because she’s a woman. She cited the need for friction within a team to enable it to come up with ideas and said having both men and women involved was just one part of that. Fadel, who hails from Lebanon, and Sweid, from Syria, gained solid experience in the business world as well before they returned to the Middle East: both women have MBAs from MIT’s Sloan School of Management. Each then spent years working in the US and Europe in the world of finance - Fadel with Comgest and Merrill Lynch, Sweid with Accenture in the US. Sweid’s aptness for looking at startups is clear. Aside from cutting her business teeth at the family business Depa, one of the world’s largest interior contractors, (where she helped take it from the value of $60 to $600 million then helped manage its $1 billion IPO), she was also a director on the board of Endeavor UAE, the Middle East Investor Relations Society, and the Dubai chapter of the female investor network Ellevate. In 2006 she launched a chain of yoga studios called Zen Yoga, one of the first in the UAE, before selling it on to a private equity firm in 2014. Fadel on the other hand got her first experience in entrepreneurship in 1994 when she used her college tuition in the US to launch a startup that sold 3D screens. The company didn’t last long but she wasn’t deterred. 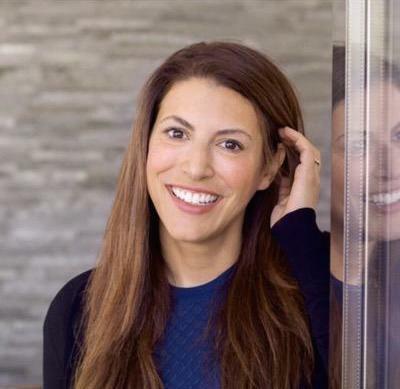 In 1998 Fadel heard about the MIT 50K business plan competition, and it was while participating in this that she founded Booleo, a telecom software company, which she then sold in 2000. 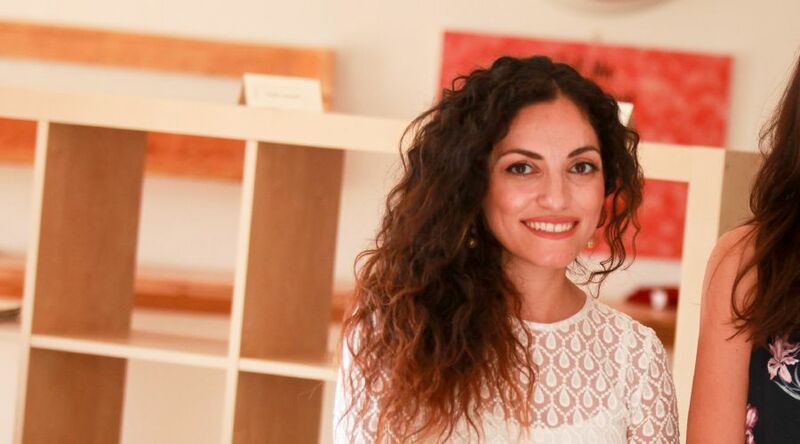 After returning to Lebanon in 2003, and inspired by the work they did with her, and for her company, she launched the Arab chapter of the MIT Enterprise Forum in 2005. As angel investors, entrepreneurs and experienced in their own exits, the women are well equipped. “It’s not just talk,” said Sweid. She herself has between 12 and 14 global investments in her portfolio. And this is what the startups coming into contact now with Leap are looking for - investors with money and experience. And this is where they see themselves, as helpers in a sector where people have been thinking too much about what is feasible as opposed to what could really help them grow. 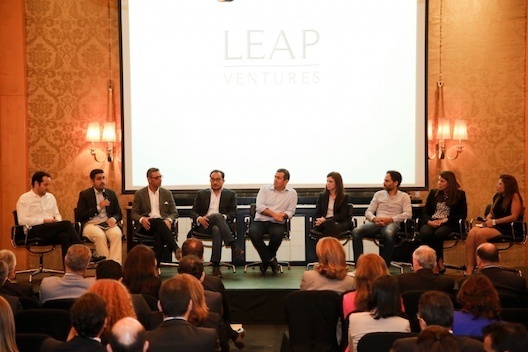 To date Leap has announced investment in two startups. Lebanon’s Energy24, creators of a bespoke energy storage system, with $3 million; and the Saudi entertainment portal UTURN, with $10 million. With the potential to compete internationally the two see the region are more than capable of creating a great entrepreneurial sector. And more women? “I think in the next 5 to 10 years that 6 percent will become 15 [percent],” said Sweid, talking about a Babson College study that showed the percentage of female led VCs in Silicon Valley. The lack of collaboration between existing VCs is a gripe for Fadel though. “We still have in the region this natural instinct of my turf versus your turf,” she said. 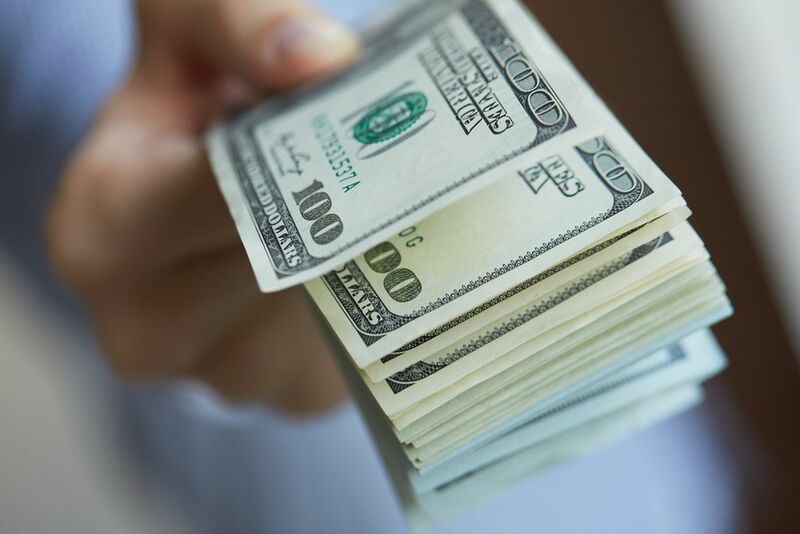 She also feels that VCs do need to offer greater support than simply providing a financial injection, like showing entrepreneurs best practices, and offering term sheet help and legal advice. “I see a lot that is not entrepreneur friendly,” she said. “The power is still in the hand of the VC and it’s not about giving it up but aligning the two, it’s the recipe for success.